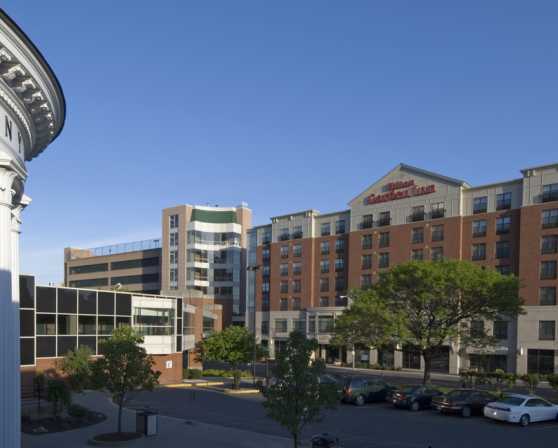 The Hilton Garden Inn at Albany Medical Center opened its doors in May 2007 and is conveniently located 1.25 miles from downtown Albany. 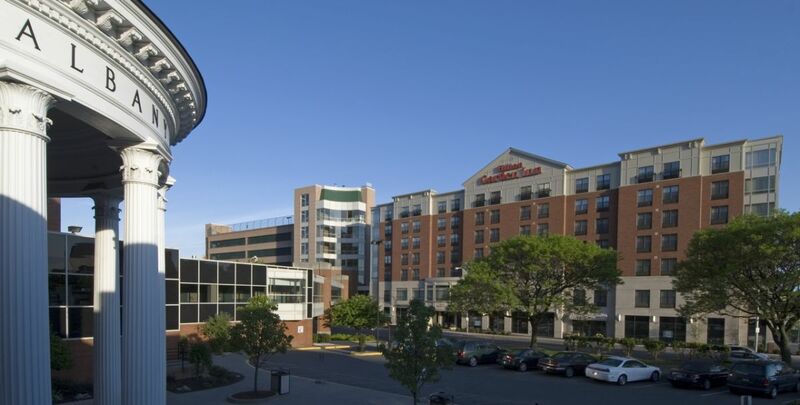 Situated on the corner of New Scotland and Holland Avenues, the Hilton Garden Inn is within walking distance of Albany Law School, Albany College of Pharmacy and Albany Medical College. 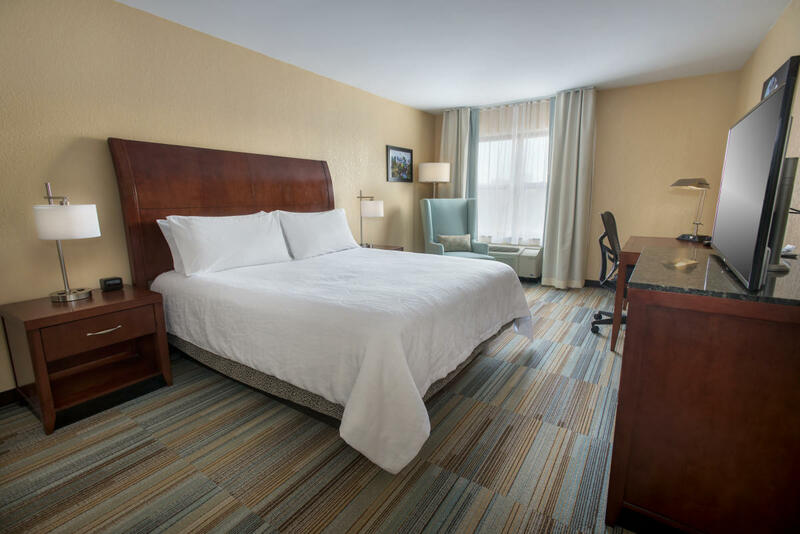 Complimentary transportation is available upon request to the Albany International Airport, Amtrak and the Bus Station. 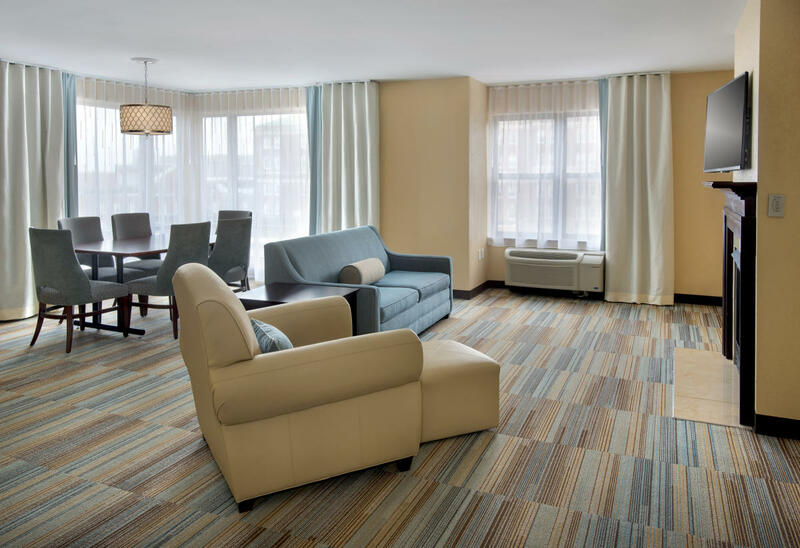 The property is 100% smoke free. 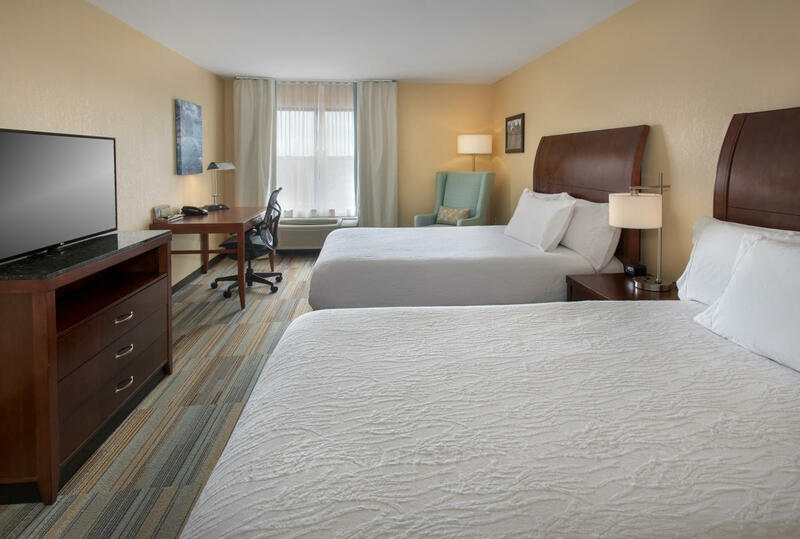 All guest rooms include a refrigerator, microwave, hairdryer, iron and board, LCD HD TV´s as well as Keurig Coffee Makers. 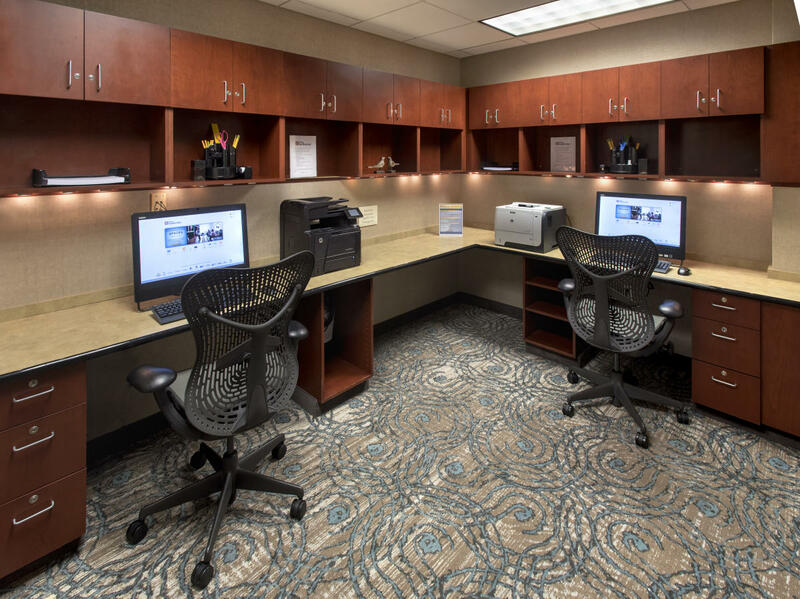 Wired and wireless internet is complimentary throughout the hotel. 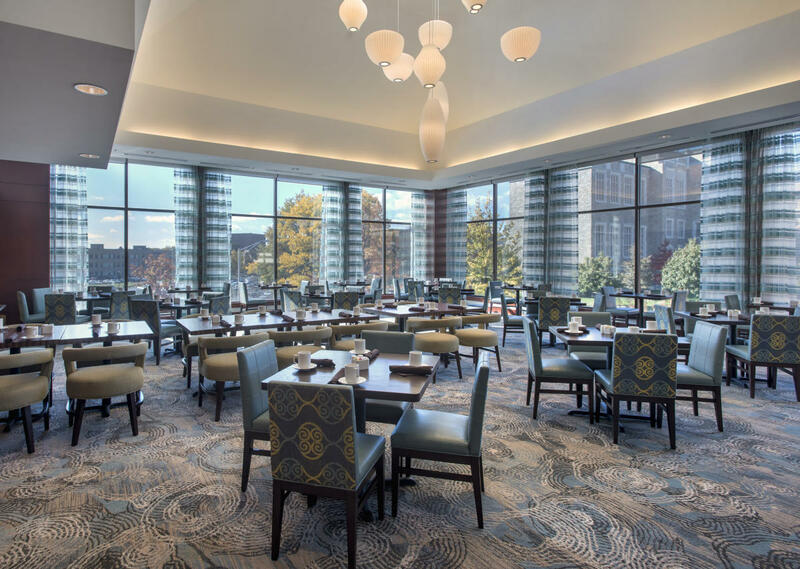 This unique, upscale property includes 2 restaurants. 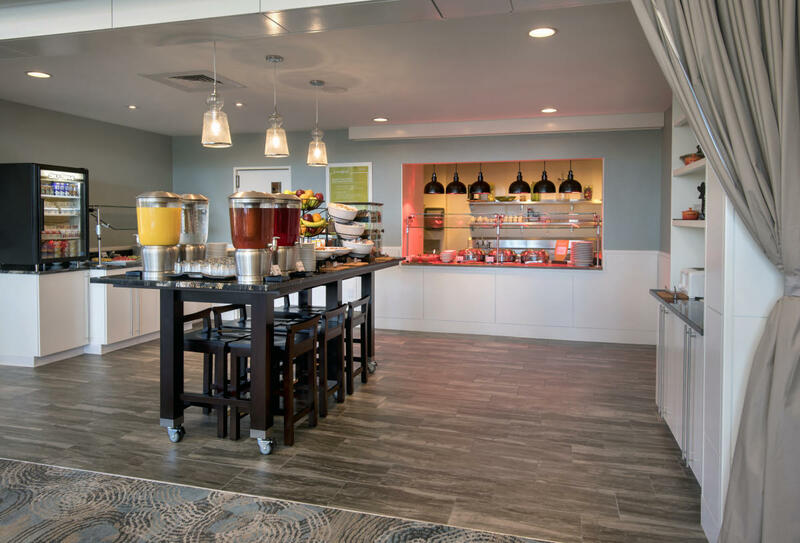 The Garden Grill serving breakfast, and the Recovery Room Sports Grill serving lunch and dinner 7 days a week. 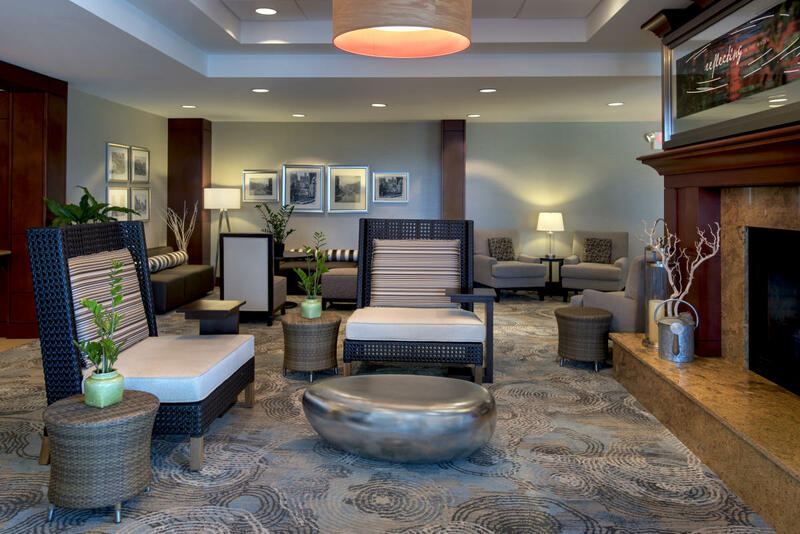 Come stay with us and relax in our Fireside Lounge or get to work in our private Business Center. 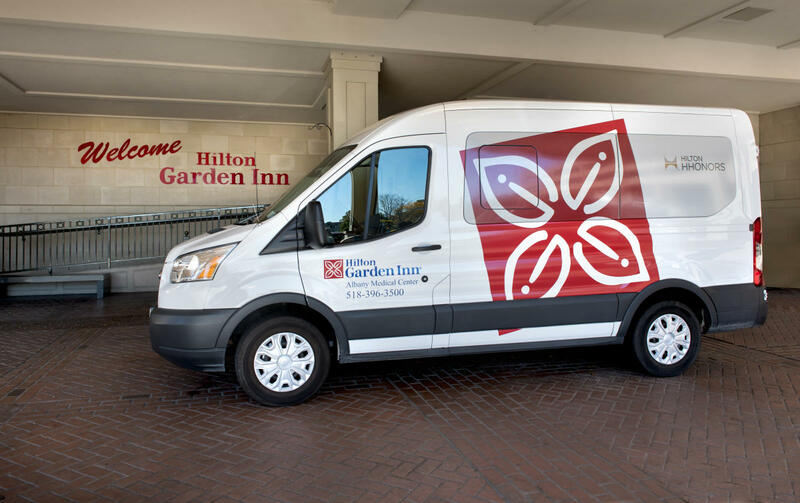 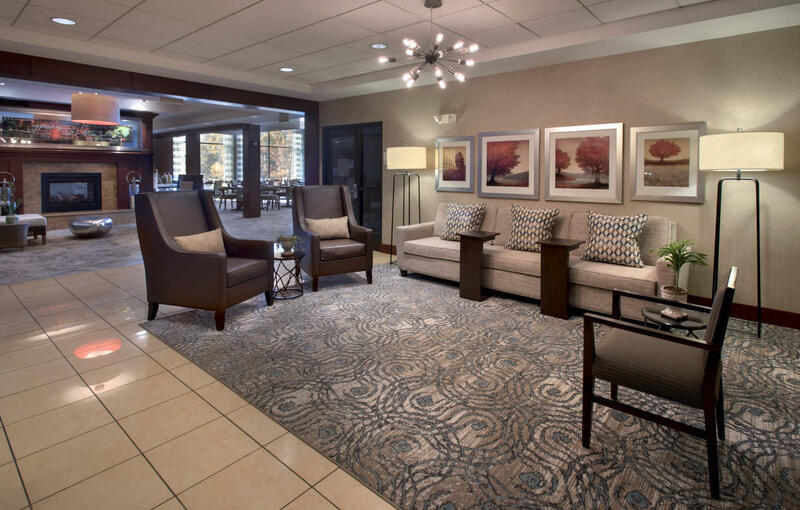 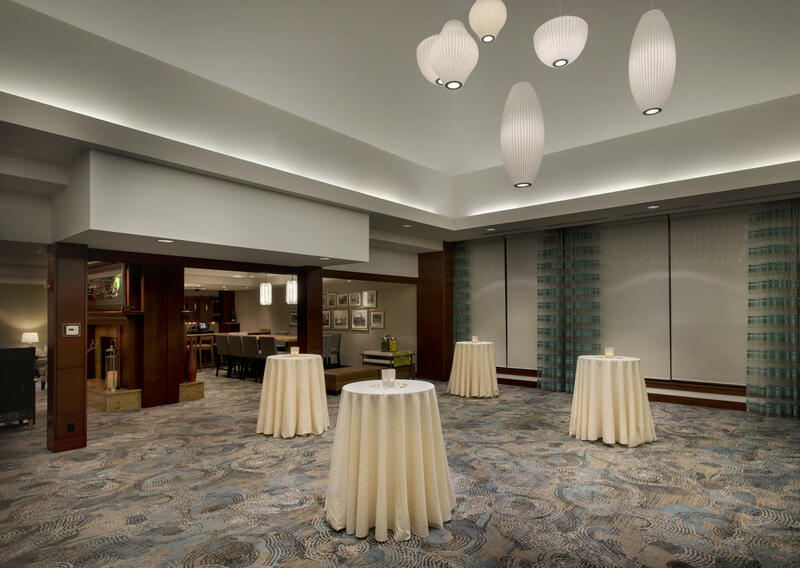 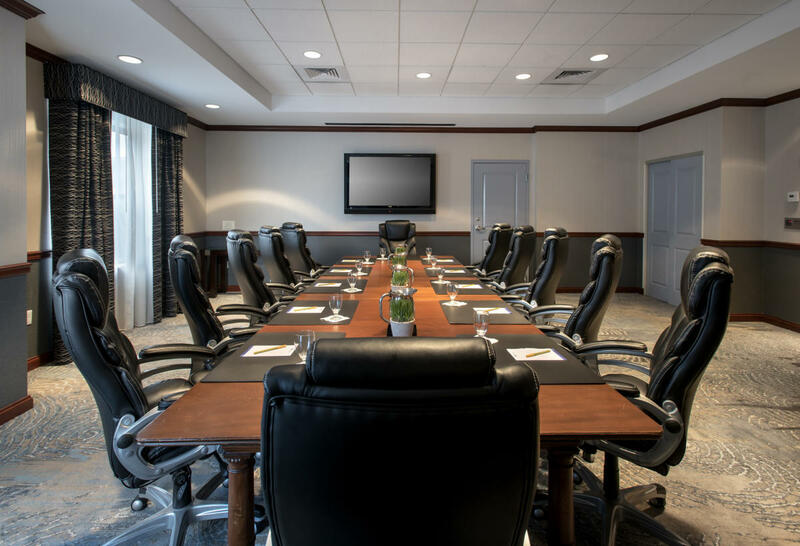 The Hilton Garden Inn at Albany Medical Center is an upscale property, perfect for business or pleasure, with many great amenities including a Starbucks and Key Bank located on premises. 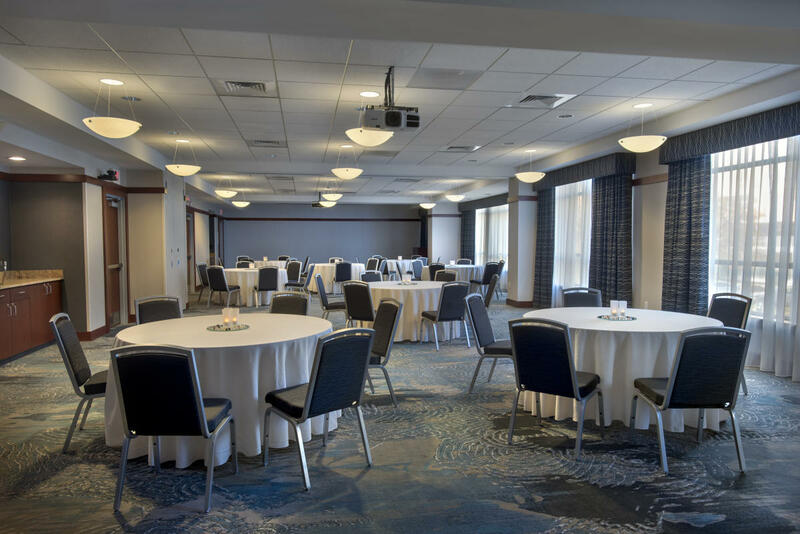 The hotel has banquet space to accommodate up to 220 people, a fitness center, heated indoor pool and whirlpool.